beagle is the cutest dog ever!!!!!!!!!!!. 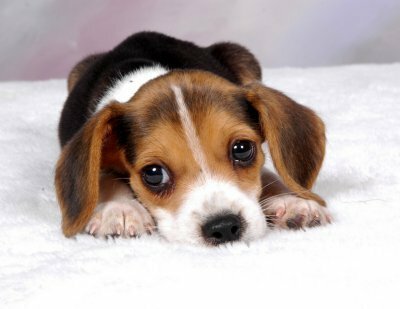 this is a beagle dog lieing down and he is sooooooooooooooooooooo cute!. Wallpaper and background images in the Welpen club tagged: cute puppy beagle. words cant describe how CUTE this is!!! beagles r soooooooo cute! i want one sooooooo bad! ^NO!NO!NO!PRETTY IS AN INSULT TO THE CUTE LITTLE GUY! I 100000000% AGREE!!!!! BEAGLES ARE THE CUTEST DOGS EVER!!!!!!!!!!!!!!!! !